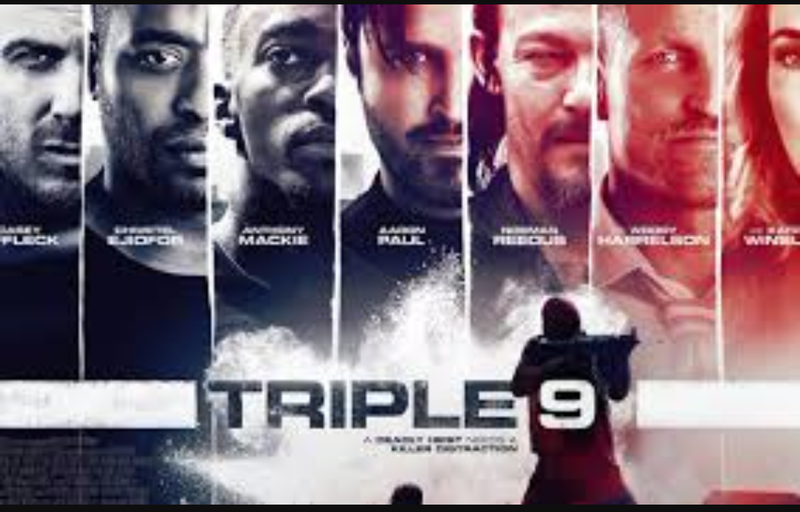 Good action throughout… Good plot with several twist… Great casting… Very drama filed. Grade A. Dark flick… God action… A bit of melodrama… Movie saved by a twisted plot. Grade B.